The Jesse Tree is wonderful way to teach kid’s the true meaning of the holidays! 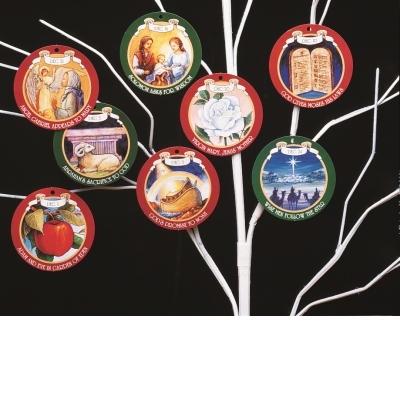 Ornaments on the tree trace God’s promise to send the Savior and marks Jesus’ ancestry through Mary. 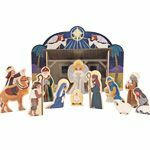 The kit includes 24 paper ornaments with Biblical passages on the back for hanging each day of Advent plus a 16-page booklet explaining the Jesse Tree tradition, with suggested scripture readings and prayers. 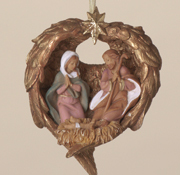 Ornament size, 3.5″ diameter.